Who doesnâ€™t love sparkling Golden Quartz? 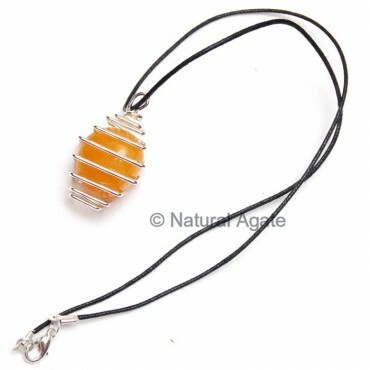 Celebrate your moment with this lovely golden quartz tumbled pendant. 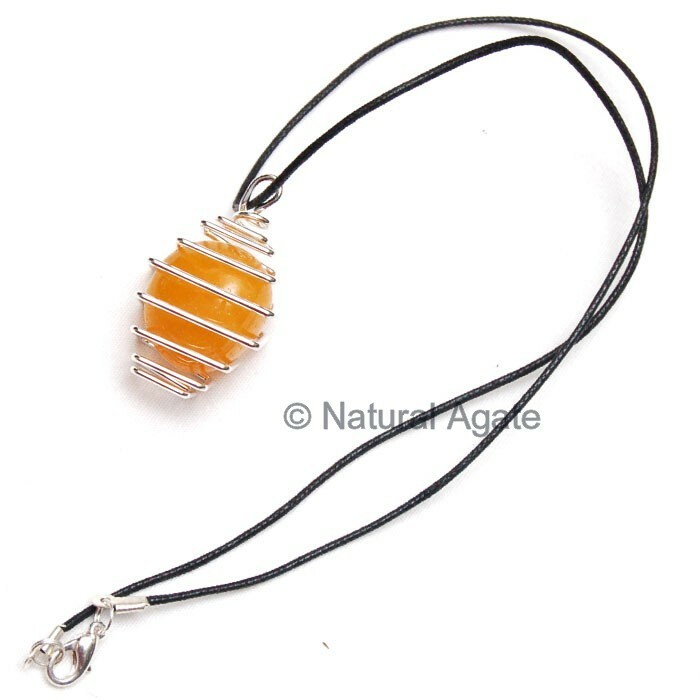 You can get it on Natural Agate.